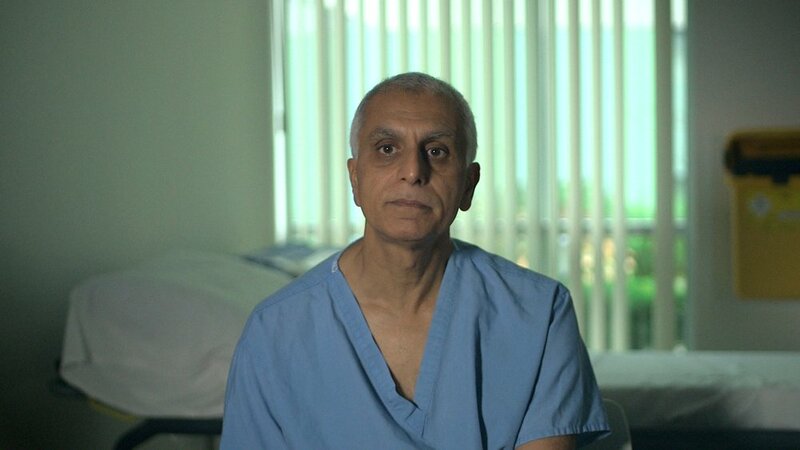 This 90 minute special for BBC Two brings viewers the most complete picture of the process of organ donation and transplantation ever put on screen. 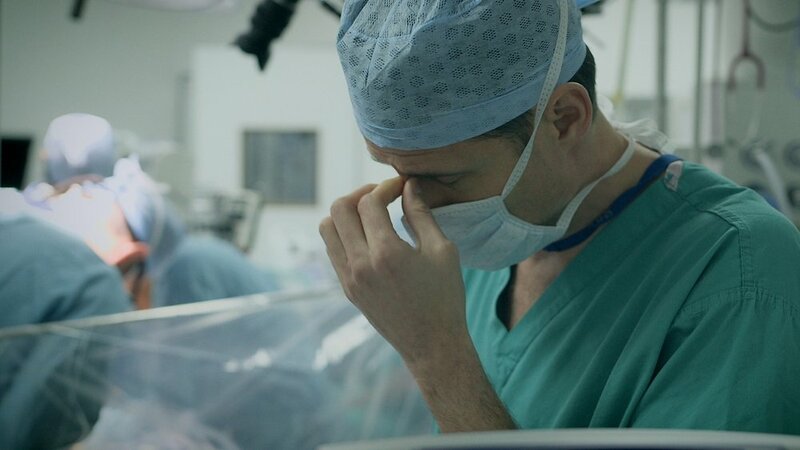 Based at The Freeman Hospital in Newcastle, one of Europe’s leading multi-organ transplant centres, the film follows a group of seven patients ranging in age from eight months to 56 years old, all in desperate need of a new heart. Both the patients and the surgeons are facing a huge problem - in this country, there is a chronic shortage of suitable organs being donated for transplant. Britain has amongst the worst rates of family consent for donation in Europe and logistics further limit the number of organs available to each individual. This means the average wait for a matching donor heart is more than 1200 days – and 1 in 6 patients don’t survive that long. Surgeons have been searching for an answer to this problem for years - and now believe they have made the pivotal breakthrough. Using an extraordinary process called Ex Vivo Perfusion, doctors can now reanimate organs, medicate them and keep them alive outside the body, keeping the deterioration process at bay whilst they are transported to the recipient patient. 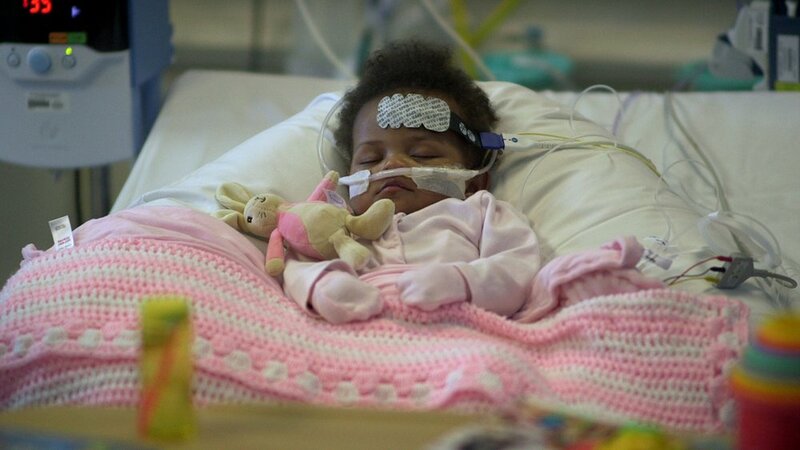 This not only allows organs to be sourced from much further afield, immediately widening the door pool, it also means doctors have much more time to assess an organ’s function, removing the risk of an organ failing post-transplant into the recipient. Doctors believe that harnessed correctly, this breakthrough could see us as much as double the number of organ transplants we perform in this country. 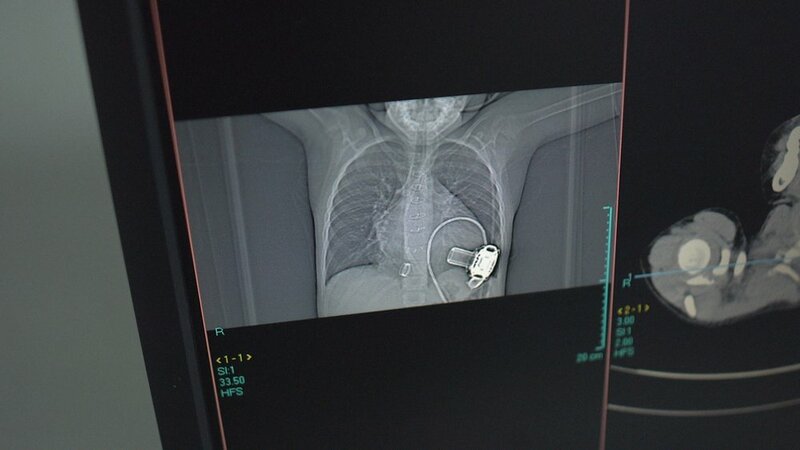 With unprecedented access to the Freeman's world class cardio-thoracic surgical teams, the programme will, for the first time, show this amazing new technology in action.